Sick and Tired, of Being Sick and Tired? 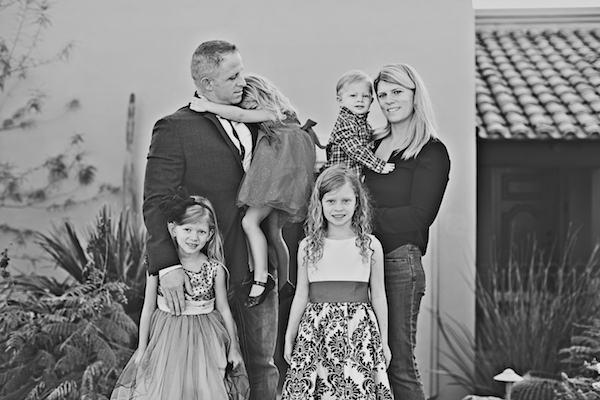 At Synergy Wellness, Tucson chiropractor Dr. Tim Harrigan is here to help patients of all ages feel better naturally with specific and effective chiropractic adjustments. If you need our help, we will do our absolute best to alleviate your symptoms and utilize some of the most advanced and effective means to give you evidence-based care. We invite you to experience how your overall wellness can increase when you fully understand the cause of your symptoms and all of your options from your Chiropractor in Tucson. Experience what happens when your healthcare team cares about you, not just your symptoms. 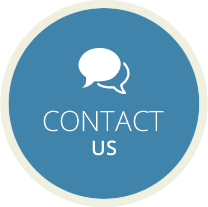 Mention that you met us through our website when you call in and we will do a FREE consultation to see if chiropractic care is a great fit for your needs. If you’re tired of settling for a limited state of health, your Tucson Chiropractor can help. We help you understand what causes the symptoms and find real solutions that are causative, and not just masking the symptoms temporarily. Your body has the ability to heal itself. We help remove the barriers. Medicine and surgeries have their place in your healthcare options, but there are other options available that many people do not realize. 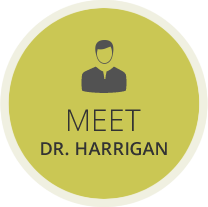 Visit 1: Free consultation with Dr. Harrigan to determine the best evaluation and examination process. Visit 2: Soon after the evaluation, Dr. Harrigan will go over all the details and tests, whether it be scans, range of motion, X-rays, body composition measures, lab work etc. We will then discuss finances, payment options, discounts, and how to get the best care at the best price possible. If you’d like to begin care, we can do so at this visit. 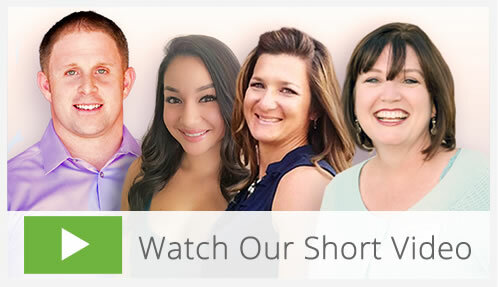 Check out our video reviews to see how folks have improved their lives with chiropractic care at Synergy Wellness. At Synergy Wellness, you’ll experience Evidence-based Natural Healthcare. 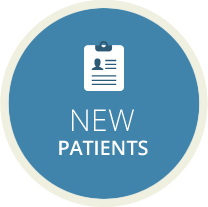 You’ll benefit from a blend of non-surgical, hands-on practices combined with the technology of modern healthcare and physical medicine modalities. Our focus as your chiropractor Tucson is on addressing how your body functions as a whole. Schedule your appointment today. Together we’ll get you on the path to wellness. 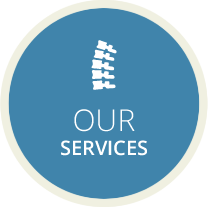 We hope to be your favorite Chiropractor in Tucson! I appreciated the professionalism and attention given to me during my very 1st visit. Ease of conversation and the explanation of the step by step processes made for a very positive and informative appointment. My appointment went very well it exceeded my expectation. Alex was very nice, made me feel very comfortable. The staff were great – from Alex at the front desk to Dr Harrigan. They were friendly, helpful, clear about how the visit would be structured and very pleasant to be around. My experience at my visit today was very positive. I appreciate the high level of care and the effort of Dr Tim and his staff to become completely knowledgable about my case before starting a treatment program. Blessings to all of you. Dr. Harrigan and Staci explained everything very well. Staff and Dr. Harrigan were very helpful. The testing was very thorough! The office is very professional and I look forward to working with them to better my health and my knowledge of what good health is! This is the first time in many months that I feel hopeful. Thank you for your attentiveness and support. The staff is awesome. Thank you Dr. Harrigan. Friendly and competent Staff. Always feel great after adjustment! Staff was very nice and friendly! Looking forward to working with your team to regain my healthy self. Your knowledgeable and friendly staff put me instantly at ease. Staff was patient and explained everything that they did and why they were doing it. Very through and listened to how I was feeling. Looking forward to the future with this team, not really happy with old, outdated approach to wellness i.e take a pill for everything! Excited to learn more! Doctor provided a lot of information in an understandable manner. My appointment was with Megg and she was excellent in all the tests she did with me. I was very impressed by the joyful environment. I was very impressed by Dr. Harrigan’s knowledge and expertise…I am looking forward to this journey for better health and well being. Both Dr. Harrigan and his assistant Alex were very professional, friendly, and informative! It was an extremely valuable experience for me as I have never been to a chiropractor previously. I thank them both and am looking forward to their plan for my improvement in health and mobility! Thank you so much! I was nervous going into this but I had such a positive experience. Looking forward to the next step! I just wish you would adopt me so I could learn even more! Thanks for being there. It is so nice to have a health-care professional and staff that care! For us it is important to not just have a friendly staff and professional but it is essential that we feel the comfortability between the practitioner and staff and ourselves…. you know you are not just another patient but a person whom they care about and want to help achieve a healthier life. Thank you for who you are! A very comfortable feeling with all staff. I’m eager to continue on this path to wellness. Slight improvement with one treatment. Looking forward to the next! State of mind is very important for an overall health, and I am really hopeful as I’m about to start treatment, just by knowing that I am doing something about it, I am mentally feeling better. This looks like the place for me! I had a great experience! They figured out my issues on the first visit. Meg is such a treat!!! I am very thankful to have found Dr. Harrigan and look forward to feeling better with the help of his expertise. Dr. Harrigan is great. He takes the time to explain test results, offers treatment suggestions and is open to questions. Office staff is more than helpful. Coming out of Synergy Wellness. Dr. Tim Harrigan is absolutely amazing! I always come out feeling so much better and ready for anything. Thanks Tim! Very impressed with the staff and Dr. Tim. I will be back! I called my daughter as soon as I got home. I have NEVER had such a thorough examination. The staff is great, too. I even had an exceptionally great experience at the lab. I can hardly wait for my next visit! Thank you for the welcome I received and how you created trust in my decision to seek your assistance in enhancing my health. Megg referred me and was fantastic! I know it is early but it feels like I found the right practice for my body and mind! The office setting is quiet and welcoming along with all the staff. A few days after my initial appt. Dr Harrigan had emailed me regarding the results. I am so excited to have the option to review prior to my Follow Up appt. so if I have addtl questions based on the results it gives me time to think about it. Looking forward to my Follow Up appt. Dr. Harrigan is the best chiropractor I have ever seen. He is very data driven, and looks to science and current research to support his treatment practices. His support staff is excellent, a great mix of warm and personal while being prompt and professional. Highly recommended! The office was clean. The staff was professional and informative. Everything went well. I took my 6 week old to Dr. Harrigan to get an adjustment. The staff was extremely friendly and helpful! Dr. Harrigan was awesome! He explained to me how he was adjusting my son as he was doing it. After only one visit I saw positive changes in my son with his sleep patterns. Thank you Dr. Harrigan and the Staff and Synergy Wellness. You Rock! So glad to have found you!!!!! I just received a pet scan report that showed no indication of lymphoma disease. This is the first negative report since I was diagnosed 9 years ago. I know that the supplements and regular adjustments from Dr. Harrigan contributed to my healing. Thank you Dr. Tim. Fantastic office and all staff are experts at what they do and say. I had always stayed away from chiropractors after a not great experience many years ago, but gave Dr. Tim, Chiropractic Physician a try and he has made a world of difference for me. He has helped me feel so much better! He even helped with my allergy issues. Very impressed! Will see what the future brings.